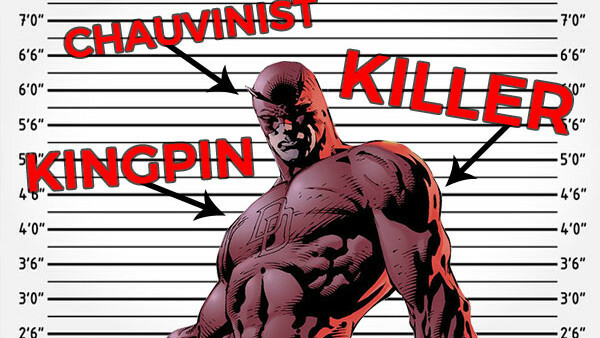 Daredevil might be Hell's Kitchen's most famous vigilante, but whether or not he's its best is still up for debate. 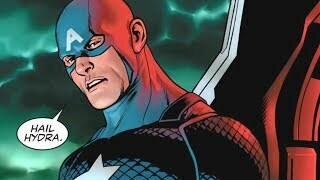 The character's preeminence on the page has never been in doubt, but while The Man Without Fear has undoubtedly been wronged more than most throughout his history, he's not entirely without blame either. In fact, Matt Murdock - despite being the socially-conscious vigilante we know him to be - has straddled the line between hero and villain on countless occasions, walking a path that, all too often, his superhero colleagues have been reluctant to accompany him on. And, to a degree, this makes sense. Daredevil is one of Marvel's darkest characters, and in an effort to appropriately covey "the world outside your window", it makes sense for Matt Murdock to be a flawed and somewhat relatable character - it's what made him so compelling to begin with. That being said, there are certain instances from the character's past that are fairly contemptible. He's toppled criminal empires (and then assumed control of them), been the leader of an ancient Ninja Clan and, though his code forbids it, killed a fair few criminals as well.